Mailbox Coffee is a one-of-a-kind shop that features the century old features of the restored Old Post, which creates a welcoming and cozy atmosphere. It’s located in the old Armoury, on the first floor of the Old Post. 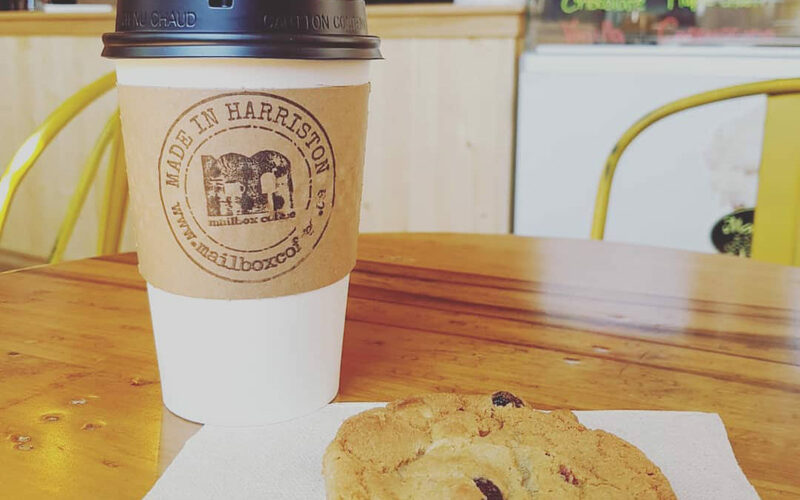 Mailbox is downtown Harriston’s most unique spot to grab a coffee on the way to work, stop in for a snack or lunch on your way up north, or get some ice cream with your family. If you’re visiting Escape the Old Post, make this your before and after game meeting place! And a warm welcome to Matt and Kalina Smith, owners of Mailbox Coffee! We’re thrilled to have their family as part of our Old Post community.